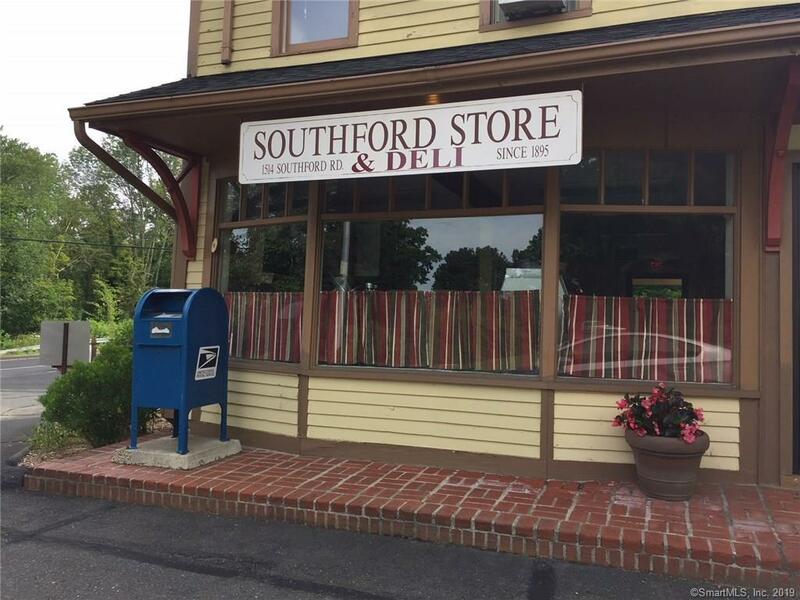 Established in 1865 and located a few steps from Southford Falls, Southford Store and Deli's business on the corner of Route 67 and Route 188 is now for sale. 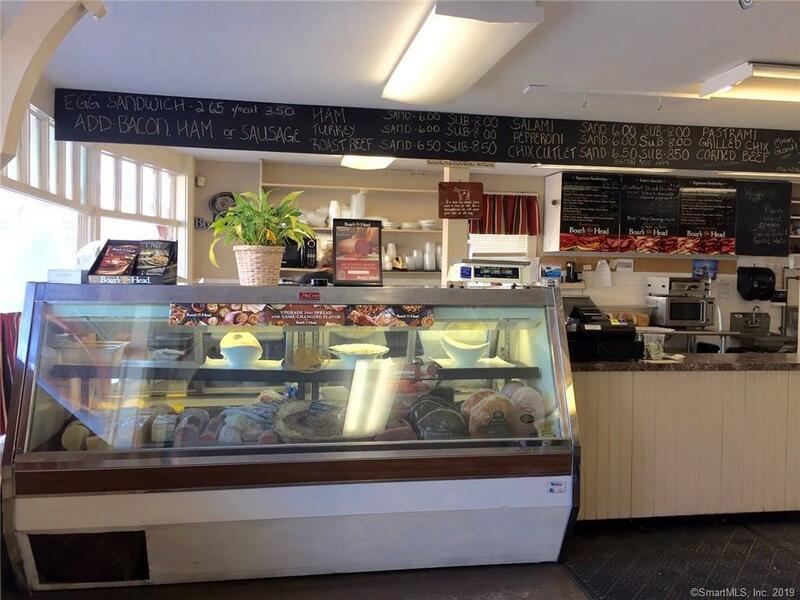 With over 153 years in business and only two owners the established store offers Boars Head deli meats, breakfast sandwiches, soup and the creative talents the new owner may bring. 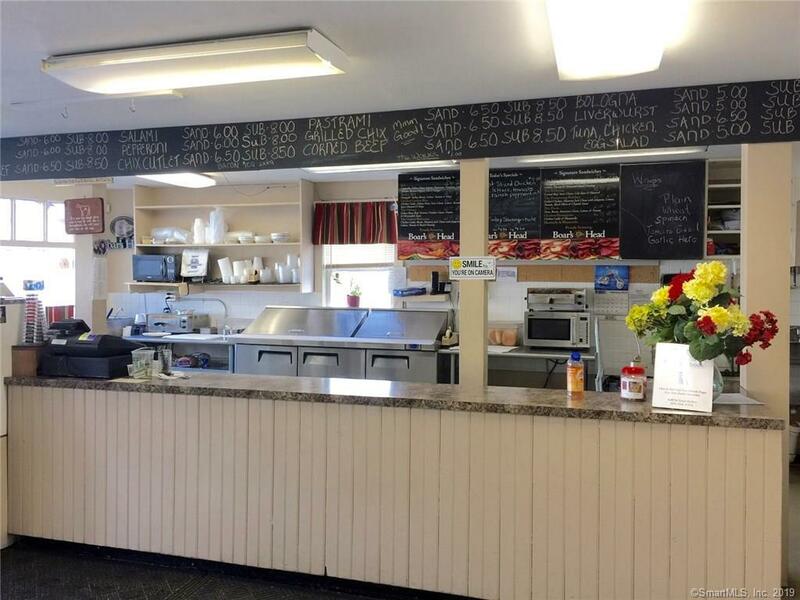 Propane heat is included in rent, vegetable and hand sink, 2 burner portable stove, walk in freezer with a new compressor, and plenty of street exposure. 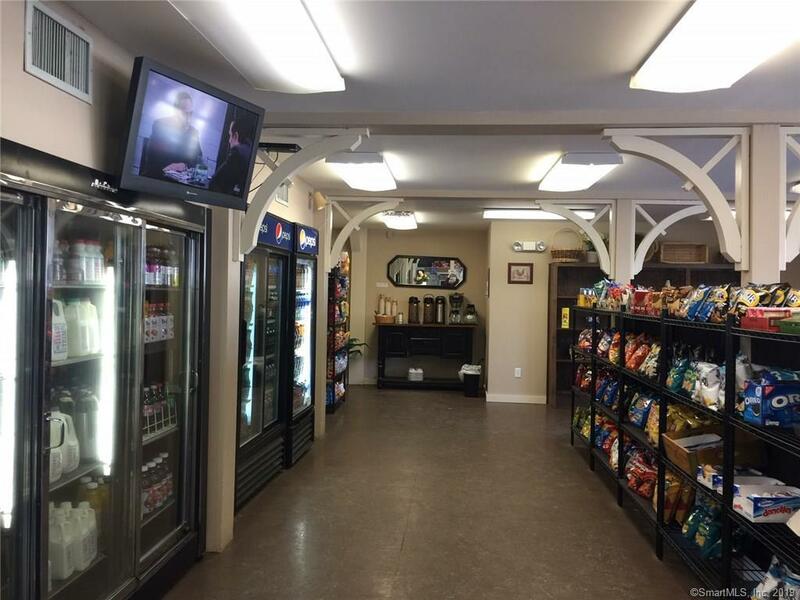 All showings after 4:00, this is for the business only.